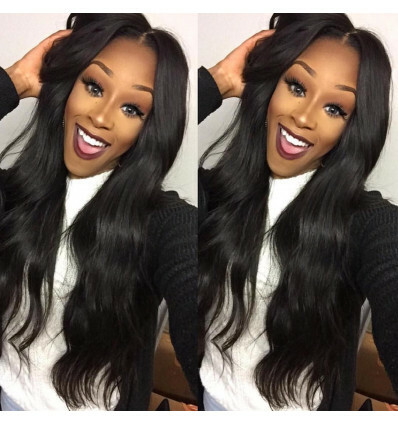 Malaysian Silky Straight is 100% Virgin Human Hair Weave. It is pure natural hair that is made with real human hair. It is top quality straight hair that has a rich lustre and great texture. It last very long, you can use it for than 3 years. Malaysian Silky Straight is easy to maintain. It does not shed nor tangle and has no smell. It is sure to give you that fab look. Malaysian Silky Straight is 100% Virgin Human Hair Weave. It is pure natural hair that is made with real human hair. 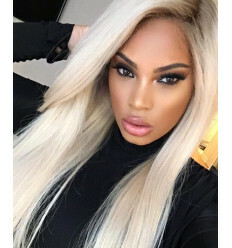 It is top quality straight hair that a rich lustre and great texture. It last very long, you can use it for than 3 years. 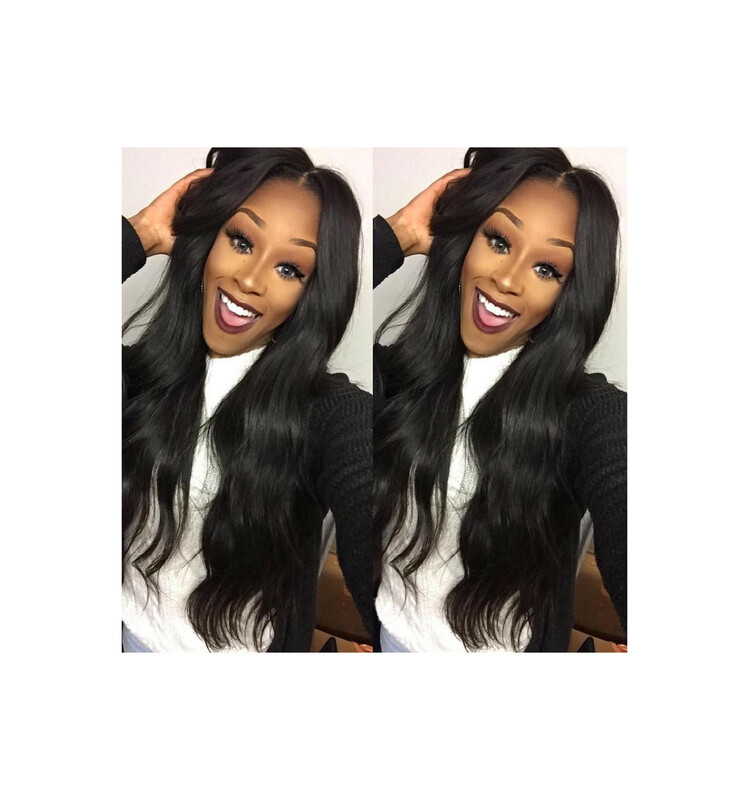 Malaysian Silky Straight is easy to maintain. It does not shed nor tangle and has no smell. It is sure to give you that fab look. 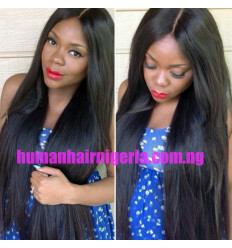 This Malaysian Virgin Human Hair is soft and smooth and will retain its natural shine and vitality use after use. 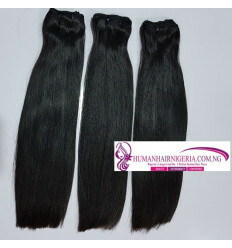 Humanhairnigeria Malaysian Silky hair is not mixed with any synthetic fibers, last long, no shedding and no tangling. 100% Quality Guaranteed.